Description : The Money plant is a grower’s choice for both indoor and outdoor in larger pots or hangover. Money plant can grow without much assistance and care. 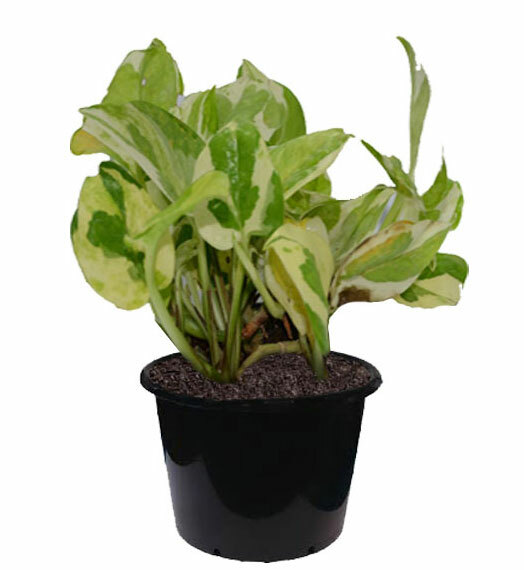 It is believed that money plant brings good luck, prosperity, happiness and wealth.